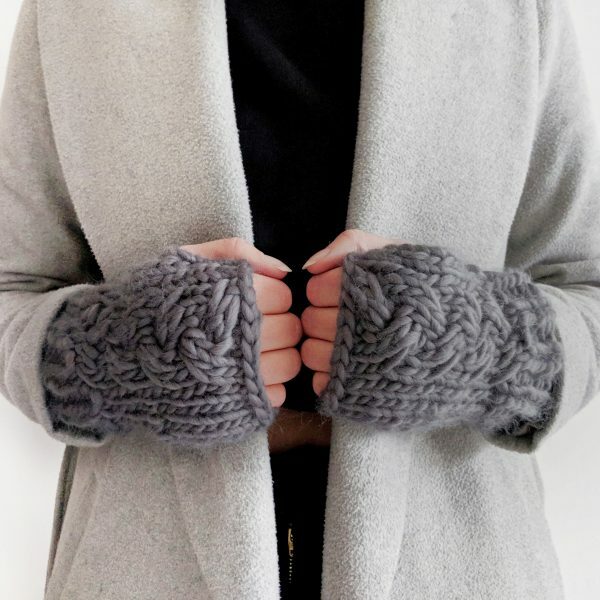 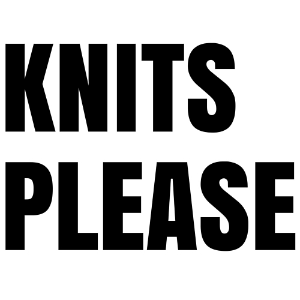 Cosy handwarmers with a subtle cable design, to keep your mitts warm while you knit! 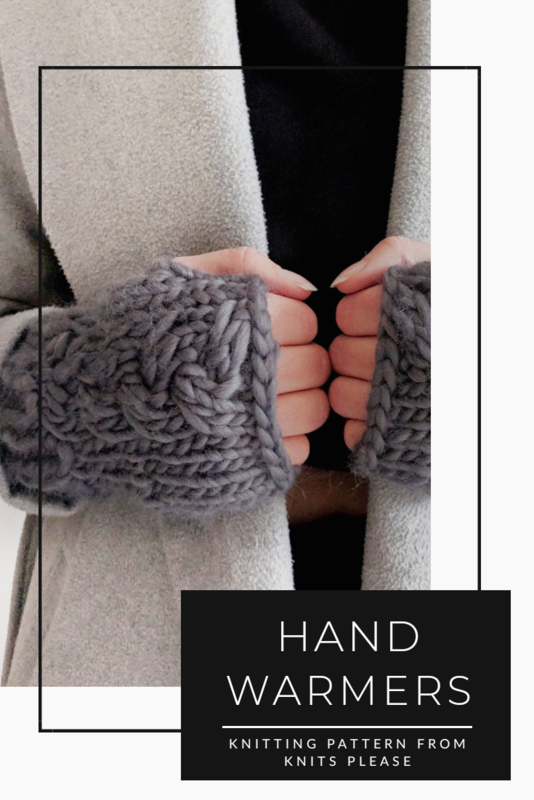 These lovely handwarmers were borne from a personal need. 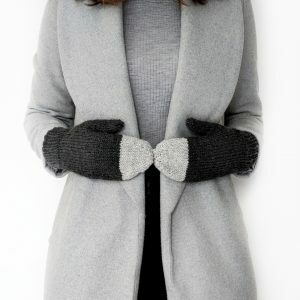 As the colder weather comes along, my hands can get icy cold and I needed something to help them feel toasty, while leaving my fingers free for typing! 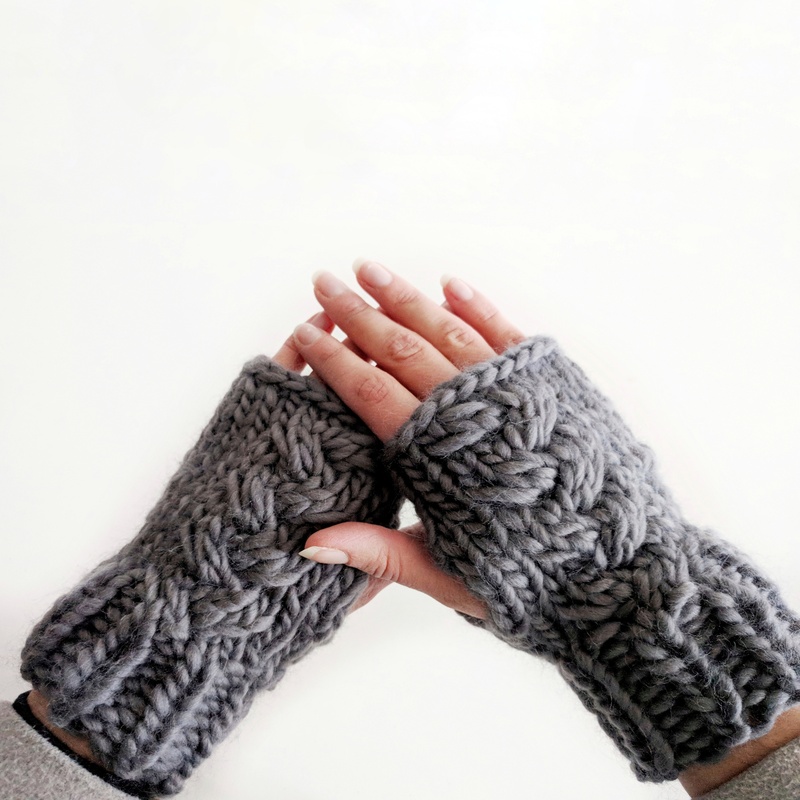 I’ve been wanting to introduce a cable into my patterns for a while now, and this subtle design adds just the right amount of detail for my tastes, so it was a perfect fit. 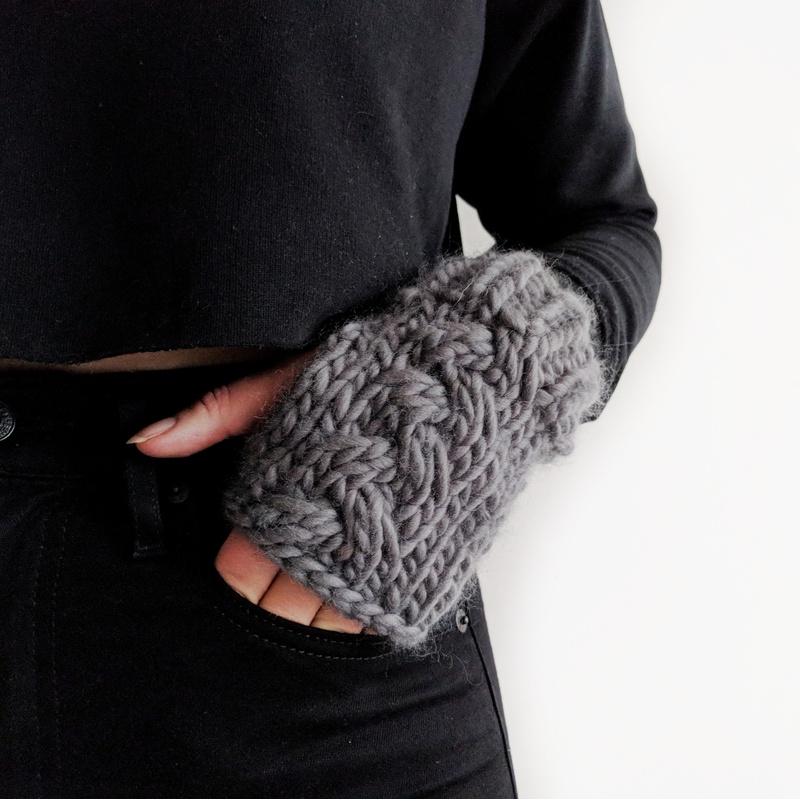 Knit in the round, these seam-free handwarmers are a great introduction to the technique of cabling, and work up fast enough to be incredibly satisfying, too! 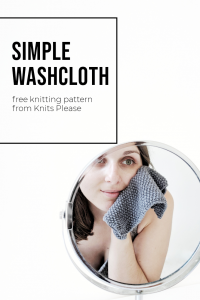 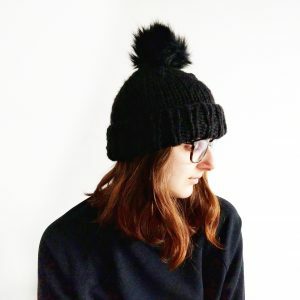 Plus, this yarn from Lauren Aston Designs is absolutely dreamy, so it’s a great way to treat yourself to some luxury without breaking the bank.